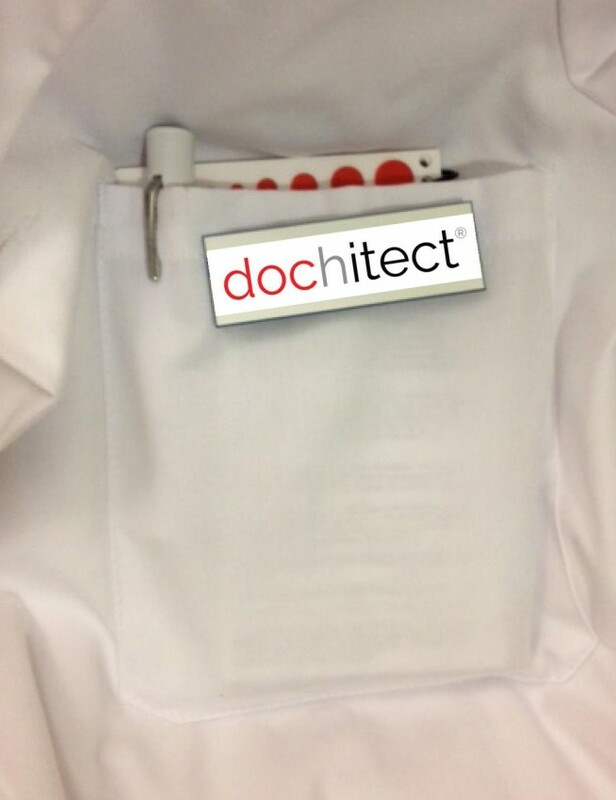 The Physician-Architect Model | Dochitect | Medicine and Architecture Integrated. Healthcare Innovated. Still needed is a model for collaboration between fields, such that designers can learn from the medical field and vice versa, further evolving the practice experience. High performance teams will likely lead the future of innovative healthcare solutions. 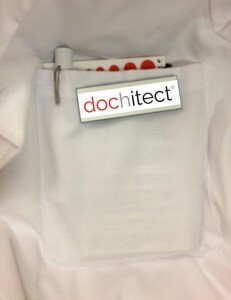 The DOCHITECT model represents a unique opportunity for architects to experience the world of medicine from a perspective that is typically hidden. 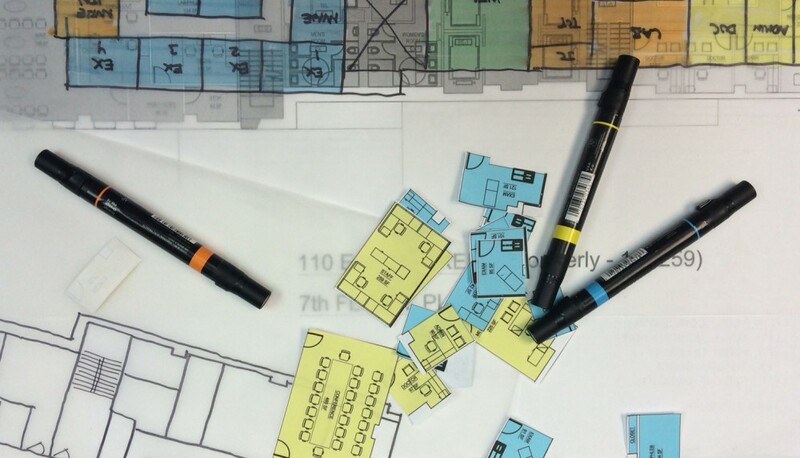 Designers can walk the halls, shadow individuals as they go about their daily routines, talk to physicians and other clinicians, but often it can be challenging to learn the intricacies of a particular profession and its practice conventions. For example, the art of the physical examination is taught with the convention of performing the exam from the right-hand side of the patient. However, I have often entered clinic rooms to find the right side of the examining table is against a wall and I cannot gain access to the patient as I was trained. Informed observations conveyed through diary-style narratives and practice anecdotes can benefit the design process and work environment. For clinicians, the field of Evidence-Based Design (EBD) provides a familiar methodology of evidence-based practice. The advent of EBD promotes interdisciplinary communication, as clinicians are accustomed to reading and applying research literature in their daily practice. Architects can inform the clinician by promoting an awareness of their physical surroundings and the impact on physical health and well-being. The field of medicine has become the art of managing extreme complexity and the ultra-specialization has led to the need for a collaborative environment. We are moving towards an interdisciplinary model where the physician is becoming less of a director in a patient’s evaluation and treatment and more of a coordinator with the multidisciplinary team to help patients monitor their health. This complexity in care has encouraged alternative considerations for improved physiologic responses, prompting my clinical colleagues to consider architectural design and the existing evidence in their plans of care and measurement of clinical outcomes. 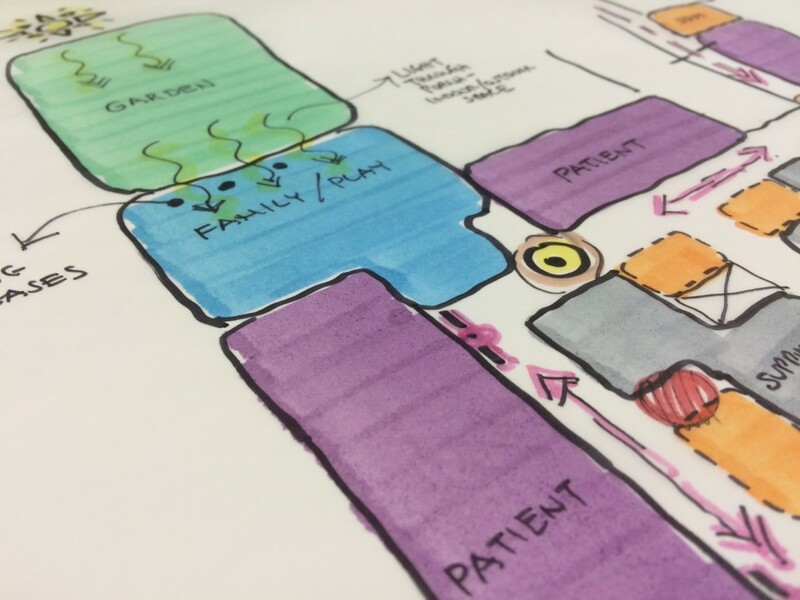 The importance of design can also be emphasized to clinicians as a component of quality improvement and health system change, areas currently with much attention and focus. 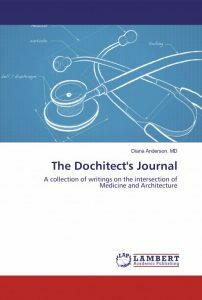 Just as an architect’s role extends beyond the client to fellow professionals, the profession and society as a whole, so too does the physician’s duty to our patients and the overall health of the population. 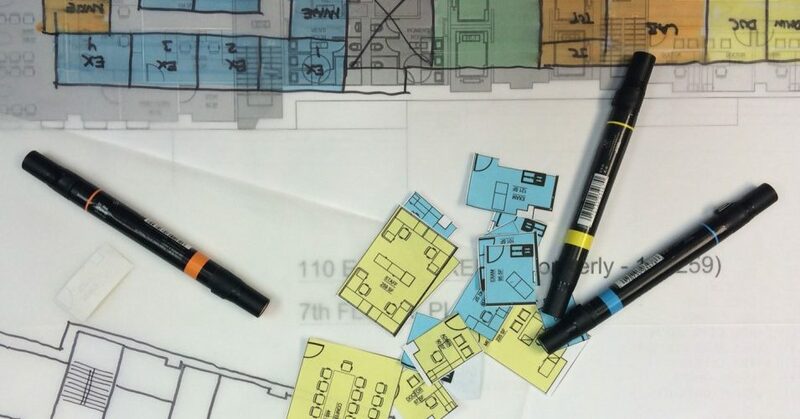 I believe that the growing field of healthcare design sends a clear message that there is a desire and a mechanism for positive change and, given the proper input, architects can help.